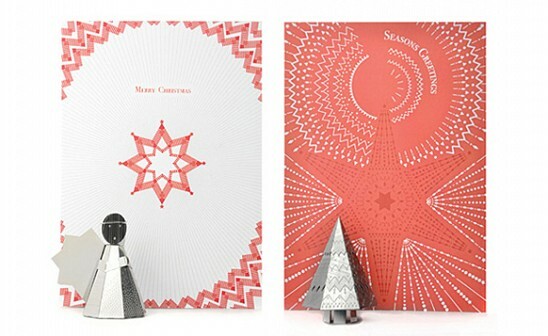 Tree Jewels are beautiful Christmas tree decorations and greeting cards combined. 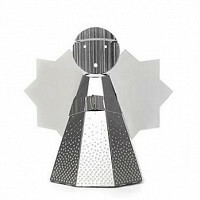 The stainless steel decoration is packed flat onto a greeting card and simply folds together to make a little keepsake gift. Standing just 5cm high (when built) the beautifully intricate design will proudly adorn any Christmas tree for many years to come. 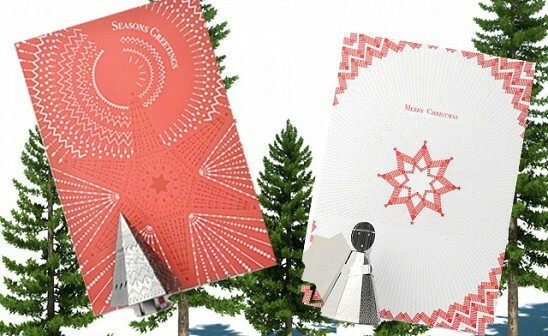 Each kit includes an etched stainless steel decoration, wire thread to hang, step-by-step assembly instructions and a seasonal greeting card and envelope; a perfect (easy-to-mail) Christmas gift. Tree Jewels are beautiful Christmas tree decorations and greeting cards combined. The stainless steel decoration is packed flat onto a greeting card and simply folds together to make a little keepsake gift. Standing just 5cm high (when built) the beautifully intricate design will proudly adorn any Christmas tree for many years to come.